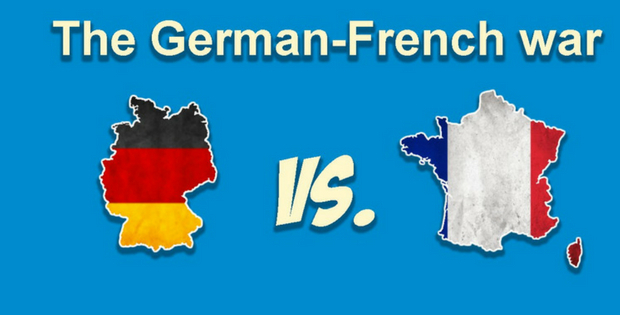 Which language is difficult to learn German or French? 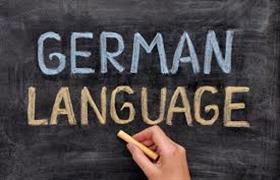 The grammar rule in the English, German and the French are the same. English is the basic language followed in the internet and all over the world. French is comparatively easier than German or English. The similarities between the native language and the target language provoke the interest to learn the language at high level.